Although eye floaters can temporarily appear at any age, their permanent manifestation usually links back to aging. The liquid inside the eyes, or vitreous, tends to thin out over the years, causing the fibers inside to form shadows on the retina. Without care from an optometrist in Trenton, the floaters may continuously increase in number and severity. Therefore, at the first sign of eye floaters, you should schedule an appointment with your Brighton eye doctor. Once you know what to watch for, you can easily spot the appearance of eye floaters in your vision. The tiny squiggly lines may appear to dance in front of your eyes, yet disappear when you gaze directly upon their form. You may also notice flashes of light and disturbances in your peripheral vision as the eye floaters continue to increase in number or size. Age-related changes inside the eyes cause most eye floaters to appear without any warning signs. There are other causes of eye floaters to consider as well, such as uvea inflammation, blood vessel abnormalities, and retinal tears. 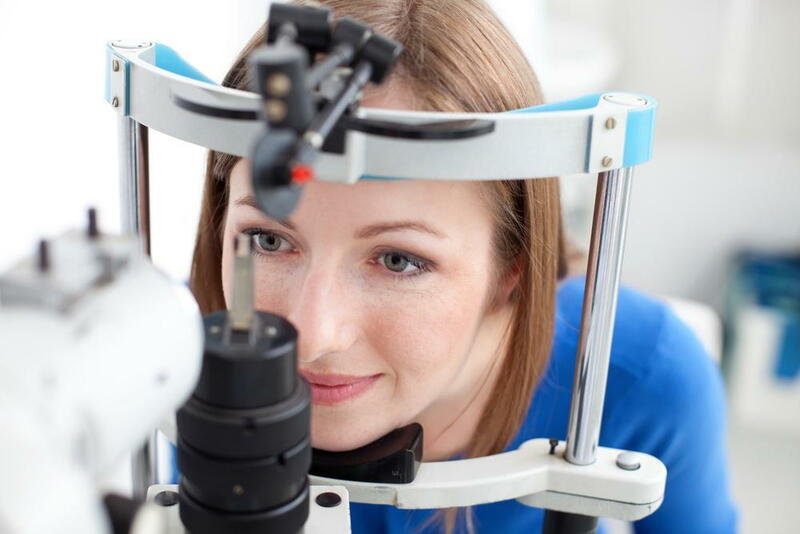 If you suffer any eye trauma, it is important to seek care at an optometry clinic to confirm that you have not caused serious damage to your eyes. Given enough time, most people adjust to the presence of eye floaters and simply stop seeing them in their line of sight. If the floaters cause vision disruptions, however, your eye doctor in Belleville can correct the condition using laser or surgical practices. During these treatments, the optometrist strategically removes the aged vitreous to break up the clumps that cause the floaters to appear. If you are suffering from eye floaters, consider making an appointment with your eye doctor at Dr. Bruce Coward & Associates. Simply call 613-475-3900 to schedule your visit at our Brighten office or learn more about our Belleville and Brighton locations. We look forward to helping you diagnose and correct your eye floaters, receive an eye exam and acquire your eyeglasses or contact lenses.